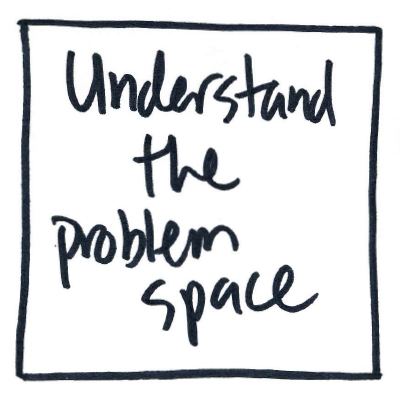 Learn deeply yet broadly through design research to gain empathy for humans, understand the problem space and ask questions for inspiring positive impact across teams. 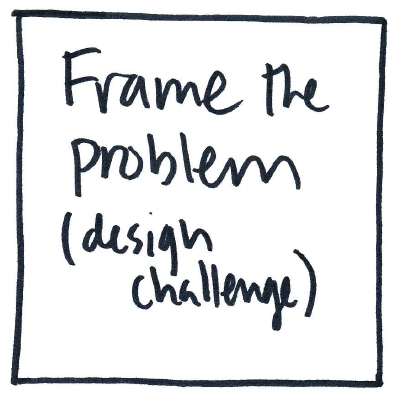 Frame the design challenge by defining the questions we seek to solve. 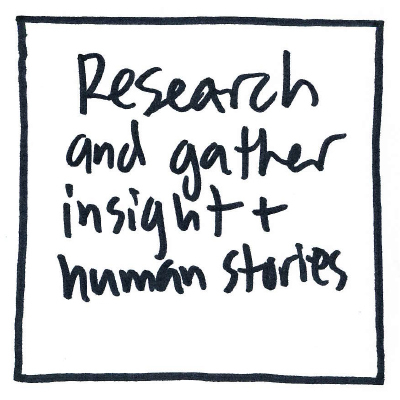 Engage with customers and stakeholders to build stronger meaningful partnerships and provide a human-centered purpose to our research and the design process. Be the patient by immersing yourself in the lives of the people in need to experience their world. Discover patterns and opportunities by synthesizing what we learned through telling stories and sharing our experiences. Develop "How Might We" questions to reframe insights into possibilities and generate tons of ideas through co-creating with multi-disciplinary teams. Make ideas tangible collaborative experimentation and rapid prototyping to explore opportunities / possible solutions. Evolve the prototypes into validated outcomes by experiencing how the world interacts with our solutions at the human level. Measure and evaluate prototypes by gathering feedback from users and analuzing the impact of the solution holistically across each human interaction. Learn from what is working successfully, the aspects which require attention and the behavioral changes of the people who use the solution. Determine the next steps for the project and identify the ways to grow your solution in the future.